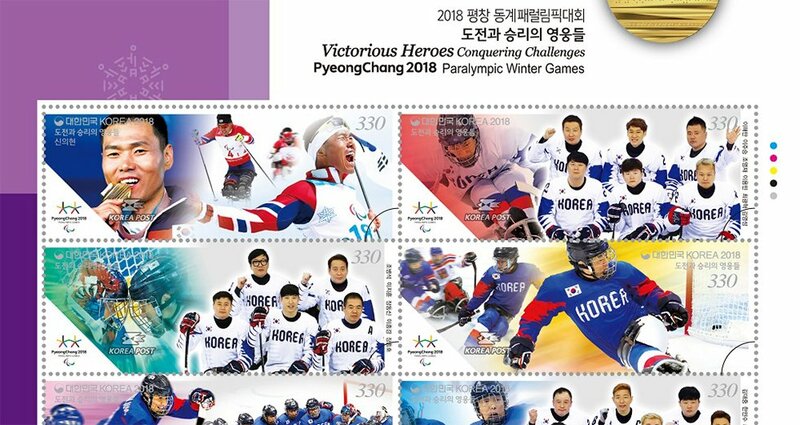 (News from 우정사업본부 / KoreaPost) On 31 May 2018 KoreaPost released six stamps showing Koreans who took part in the PyeongChang 2018 Paralympics – Winter Paralympic Games earlier this year. 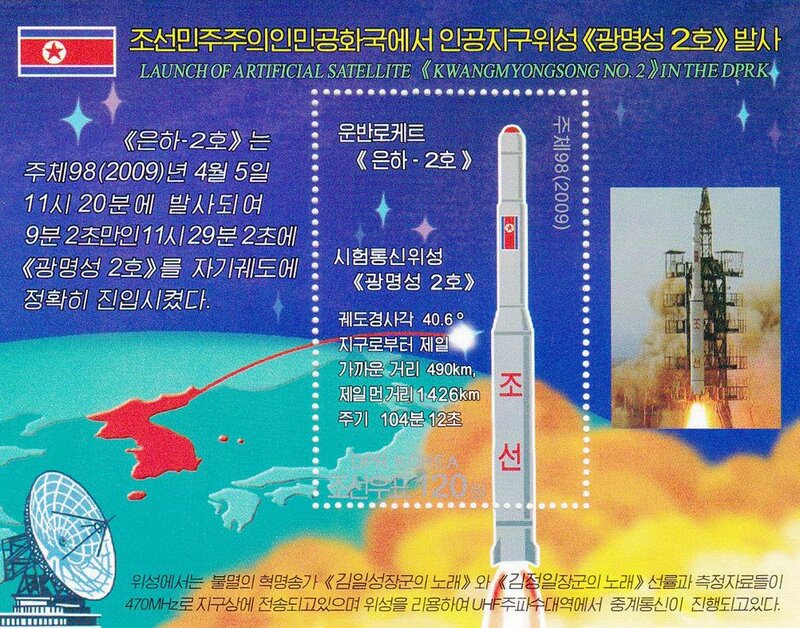 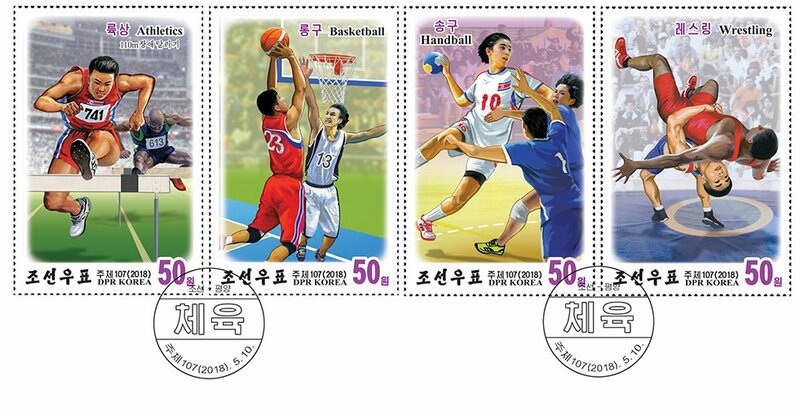 These Koreans are called “victorious heroes who overcame challenges” (도전과 승리의 영웅들). 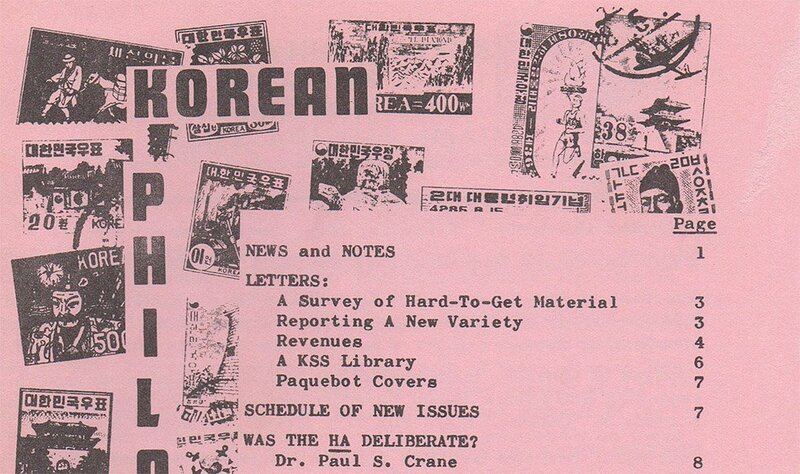 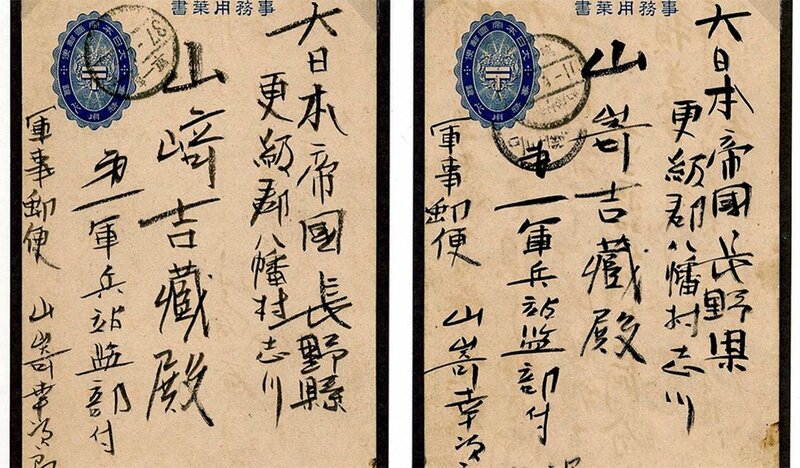 This article is the fifth part of the award winning exhibit, begun in KP 51:3, pages 18-26; KP 51:4, pages 13-19; KP 53:1, pages 5-12; and KP 53:2, pages 11-18. 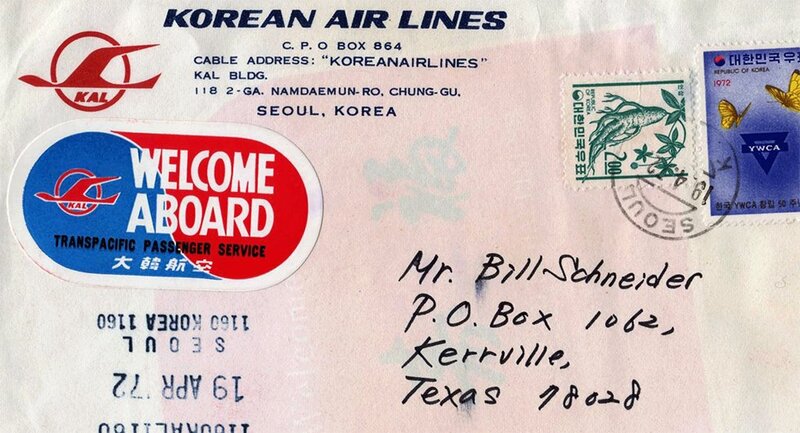 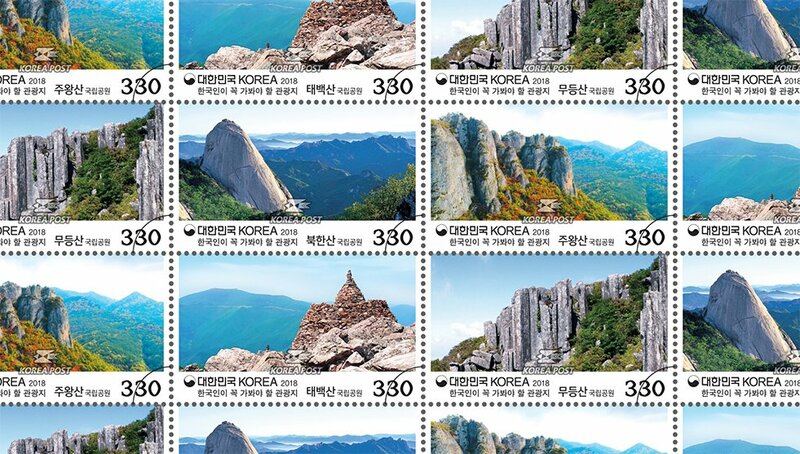 (News from 우정사업본부 / KoreaPost) On 24 May 2018 KoreaPost released four stamps showing parts of Korea which are must-see destinations for Koreans. 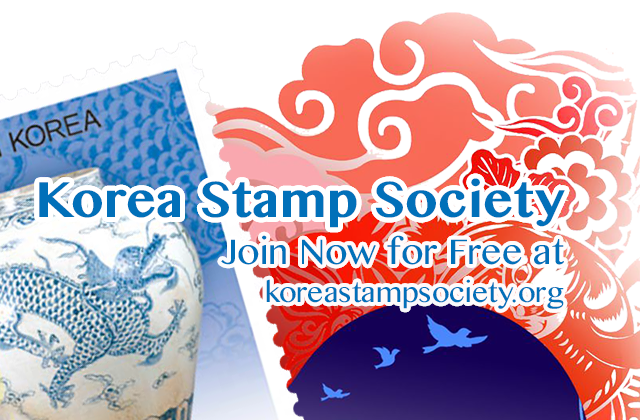 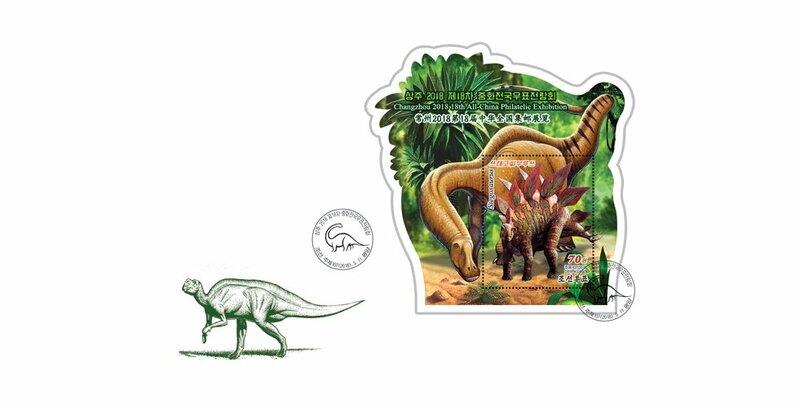 (News from 조선우표사 / Korea Stamp Corporation) To commemorate the Changzhou 2018 18th All-China Philatelic Exhibition the Korea Stamp Corporation released a stamp sheet on May 11, 2018, showing two dinosaurs plus text referring to the stamp exhibition. 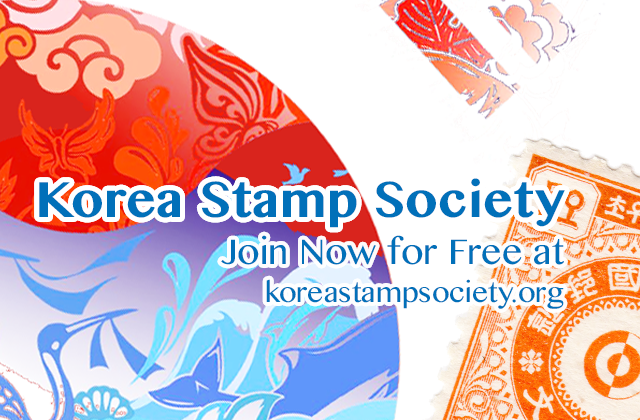 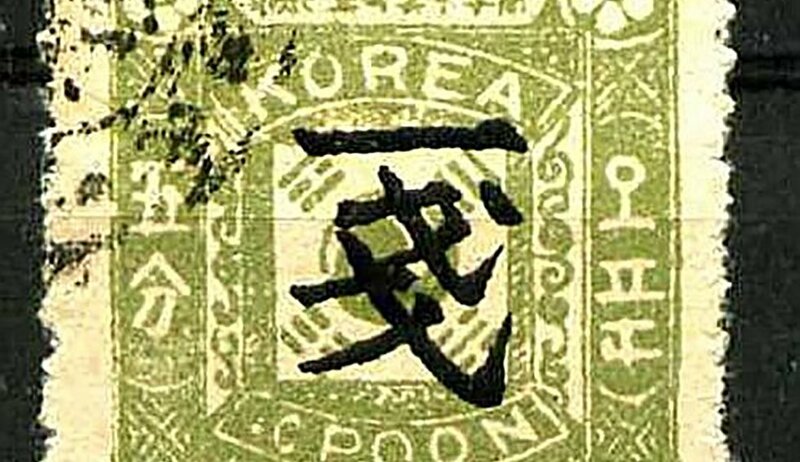 (News from 우정사업본부 / KoreaPost) On 10 May 2018 KoreaPost released a stamp commemorating the 70th anniversary of the first democratic elections held in 1948.